Our top 6 strategies for growing your email marketing list and keeping your subscribers engaged. No buying or sharing lists, just long-term growth. 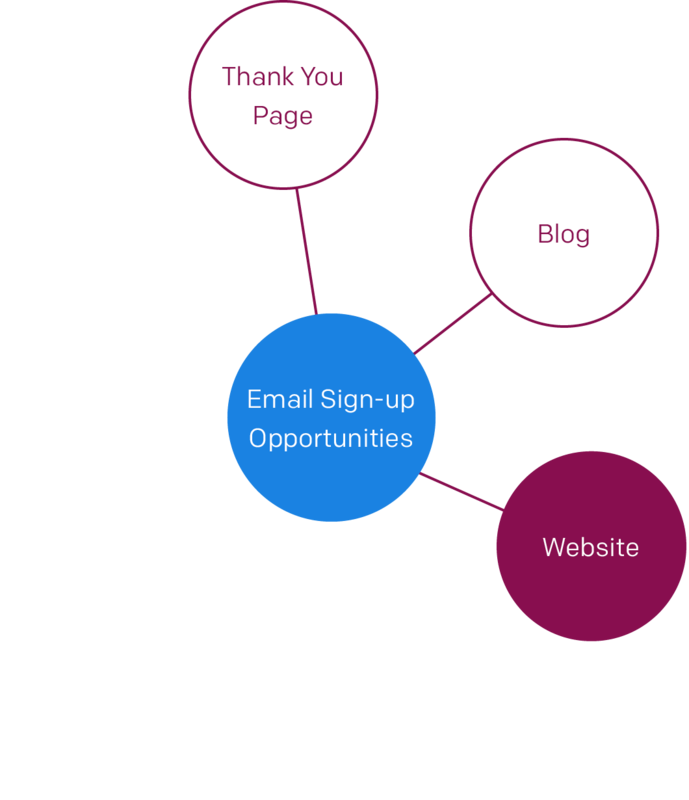 Building an engaged subscriber list is one of the most important aspects of email marketing. Taking the time to grow your email list the right way, and not renting, buying, or sharing lists, will reap you long-term benefits. Below, we’ll share 6 strategies that will help you build and maintain an engaged email marketing list. Once you’ve optimized your opt-in page, you need to promote it so that more potential users can engage with your brand. Here are some great areas to promote your email marketing list. Any of the above are quick ways to tarnish your brand and sender reputation. They’re a big “no-no” in the email acquisition world because, while they can seem like quick wins, they can actually cause longterm damage to your email program. Instead, you should focus on the tips to the left. We’ll walk through them, below. 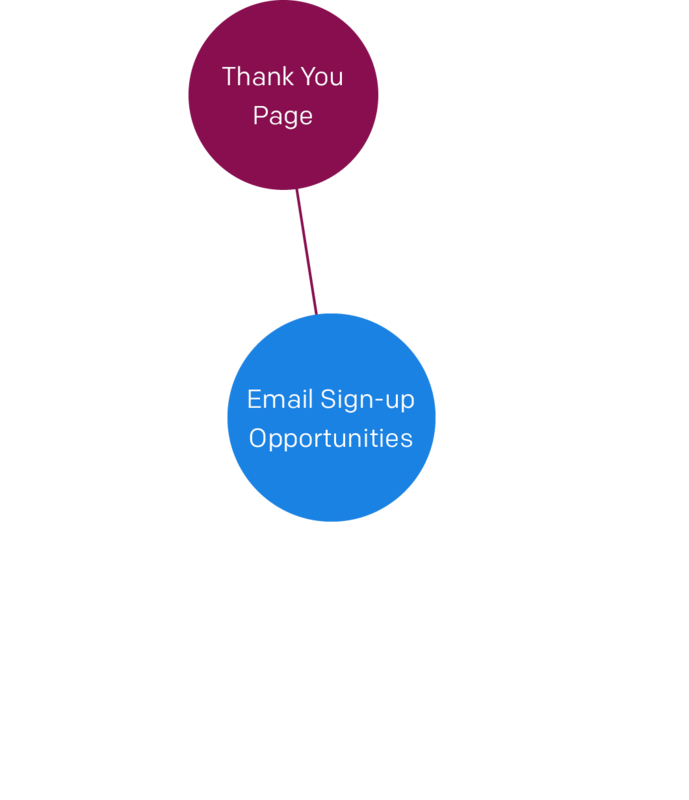 Every time a visitor completes a form on your site, they should receive a “thank you” message. 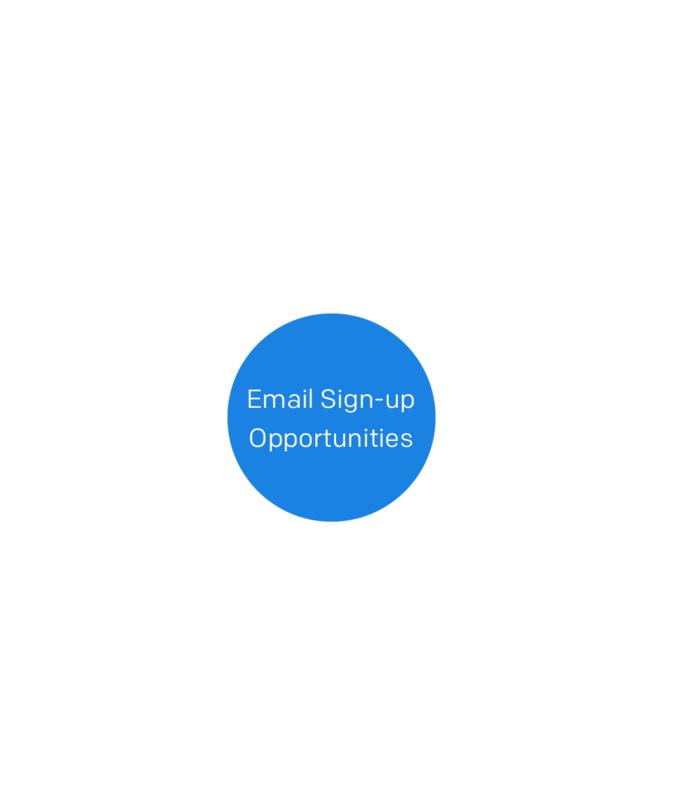 This is an excellent opportunity to include a call to action that encourages the user to sign up for your email list. Make sure to include information about the list and the value gained from joining it. Your blog may be one of the most visited areas of your site, so it’s another great place to include a call to action. Whether it’s on the sidebar or in the top navigation, make sure the opportunity to sign up for your email list is visible. Include sign-up calls to action on your homepage and subpages, where appropriate. You can include them in your top navigation, in the footer, and on the sidebars to keep it visible to visitors at all times. Also, you can test using tasteful pop-ups to put your call to action front and center. Include an opt-in field (i.e. checkbox) within your landing page forms to opt users into your list. This gives visibility to your email offerings and provides a value add to customers who have already engaged with your product. It’s important not to pre-check the box (see pre-selected opt-in below)–instead allow potential subscribers to choose whether or not to opt in. 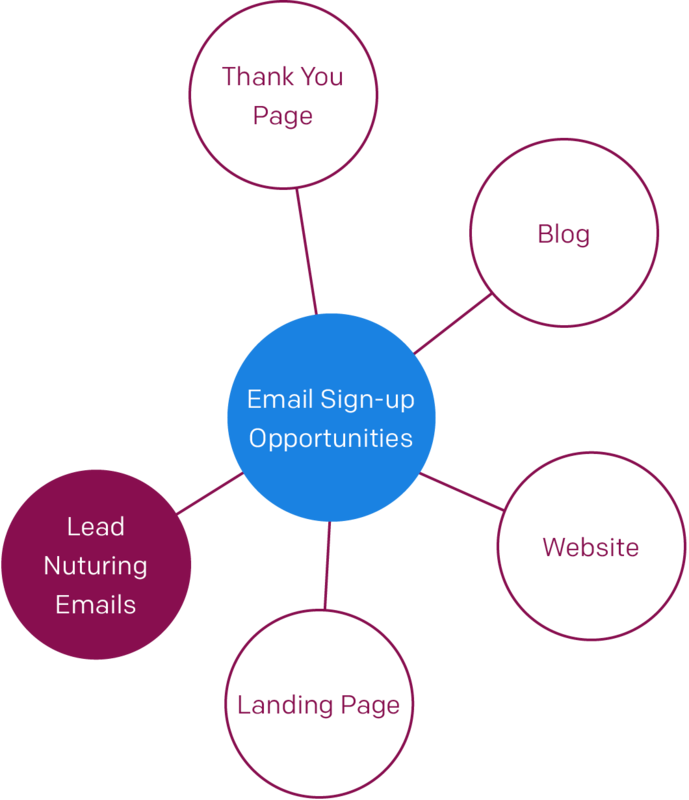 If you’re using lead nurturing to stay in contact and convert potential users over time, encourage those recipients to sign up for a relevant newsletter or provide a link to another offering they’ll find useful. Bring an iPad to events and ask people to sign up for your email lists in person and at the register (if you’re a retailer). Just be sure to have them enter and submit their own information to show consent. Building a quality, engaged email marketing list takes time. Notice that none of the options above include shortcuts. Quality subscribers (those who opted in to your emails and those who open, click, forward, and reply to your emails) are way more valuable to you than a BIG list of uninterested subscribers. Those uninterested subscribers can do real, long-term damage to your email marketing program. They’re the ones who are more likely to unsubscribe or mark your emails as spam. If you take the time to build your email list the right way, you’ll encounter fewer obstacles with your deliverability and you’ll cultivate a strong group of brand advocates who will champion your email program. So when your boss tells you to send an “email blast” to as many people as possible, remind them that the numbers you want to concentrate on are your email engagement numbers, not your list size. Once you’ve captured your users’ attention, you need to reel them in. So make sure your opt-in pages are working hard for your email program, and not against you. Email sign-up forms are now competing for real estate, so if you want new users to sign up, don’t bury your sign-up form. 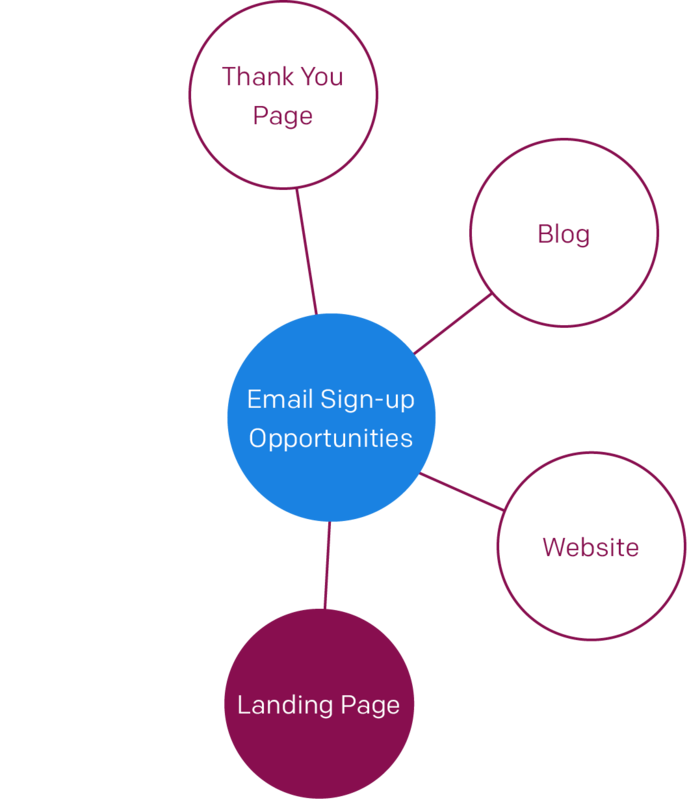 Include it in your navigation and design a standalone sign-up page that promotes the benefits of joining your email marketing list. In addition to the link placement, make sure content and calls to action on the actual sign-up page are limited so there are no competing messages. Depending on what you’re asking people to sign up for, in most cases, less is more. If you’re requesting them to sign up for a newsletter, a name and email address may be enough. If you’re offering a free trial, you might need additional qualifying information. Whatever you ask for, make sure you both need and will use the information. You can always ask for more information later using your email preference center. To encourage email sign-ups, offer something of value like a research report or coupon upon sign-up completion. Providing an email address to get something they need is a low risk commitment for the customer. Subscribers want to know that they are giving their personal information to a legitimate sender. Include logos of your certifications, affiliations, or testimonials from your customers on your opt-in pages. You may even want to provide a sample email to give prospective subscribers a preview of what they will receive. 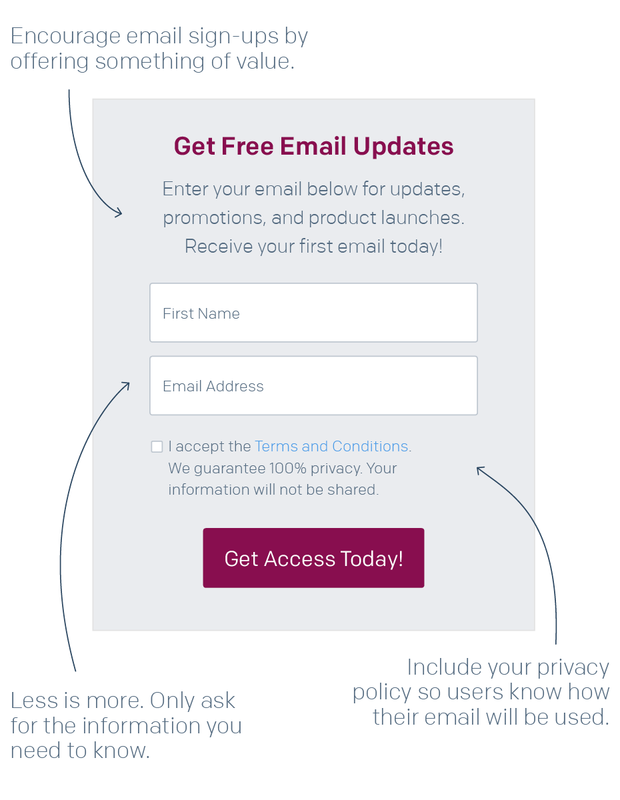 Do You Know the 6 Types of Email List Opt-in? When a single step, like entering an email address into a collection field or selecting a checkbox, is taken to subscribe to an email marketing list. This practice is considered dangerous for a sender because nothing is preventing typos or forged email addresses from being added to your subscriber lists. With a single opt-in, there could be risks to your email delivery and reputation due to both a high number of bounced addresses and from blacklistings due to high spam traps. In this situation, your subscriber receives a confirmation “welcome” email or the start of a welcome series once they opt in. This confirms that your recipient wants your email (and did not unknowingly sign up or change their mind). This form of consent decreases the likelihood of anyone being on an email marketing list long-term who does not want to be, but just as importantly verifies to you, the sender, that their email address actually exists. This also helps prevent frequent “typo” and “recycled” spam trap hits. In this scenario, a subscription check box is pre-selected for users to receive promotional emails where they would be including their email address (during a purchase process, for example). By leaving the checked box intact, users consent to receive email from you. This option is not flawless, as some users may not realize they’ve given their permission to receive marketing email and could be much more likely to report your email as spam, resulting in damage to your sending reputation and your company. This version of “pre-selected” consent will send a confirmation email to any recipient who has left the pre-selected opt-in checkbox intact. But unlike “pre-selected opt-in,” the confirmation content helps decrease the possibility of unintentional subscribers, therefore reducing the potential for spam complaints. This practice gives users the option (or forces them) to agree to receive email from third parties. Co-registration is very risky and should be used with caution because it can be confusing to recipients if they did not remember leaving boxes checked and accidentally signed up for emails they did not expect. This can easily lead to spam reports and corresponding email deliverability issues. This is considered the best form of consent a user can provide a sender, since it requires a secondary action from the email address owner to confirm subscription to an email list. This typically comes in the form of a confirmation link call to action, a URL to post in a browser, etc. For senders, this is the ideal method of collecting addresses because you demonstrate a genuine desire to make sure your subscriber absolutely wants your content, and it sets an effective foundation for your sender/recipient relationship moving forward. For more email marketing strategy tips, check out The Expert’s Guide to Email Marketing. Once you have a new subscriber, you need to welcome them in the best way possible. Make sure you focus your message on validating their decision to opt into your email list. The adage, “You never get a second chance to make a first impression” is especially true when it comes to email. The welcome email sets the tone for every email delivered to your subscribers’ inboxes thereafter. So be sure to start off on the right foot by keeping your email well branded, friendly, and helpful. Show how much you know about sending welcome emails with the true/false quiz below! Don’t worry about addressing your subscriber by name, there’s time for that later. During your sign-up process, you’ve probably asked for your user's first name—use it! Or at the very least, test using it to see how your subscribers react. Creating a personal connection with your subscribers is always a best practice, and addressing them correctly is one great way to do that. Manners matter in email too! Your subscribers showed confidence in you by opting into your email program, so show your gratitude by thanking them for choosing you. It’s a simple phrase that can make a big impact on how your customers view your brand. Include introductory info like FAQs and onboarding videos. 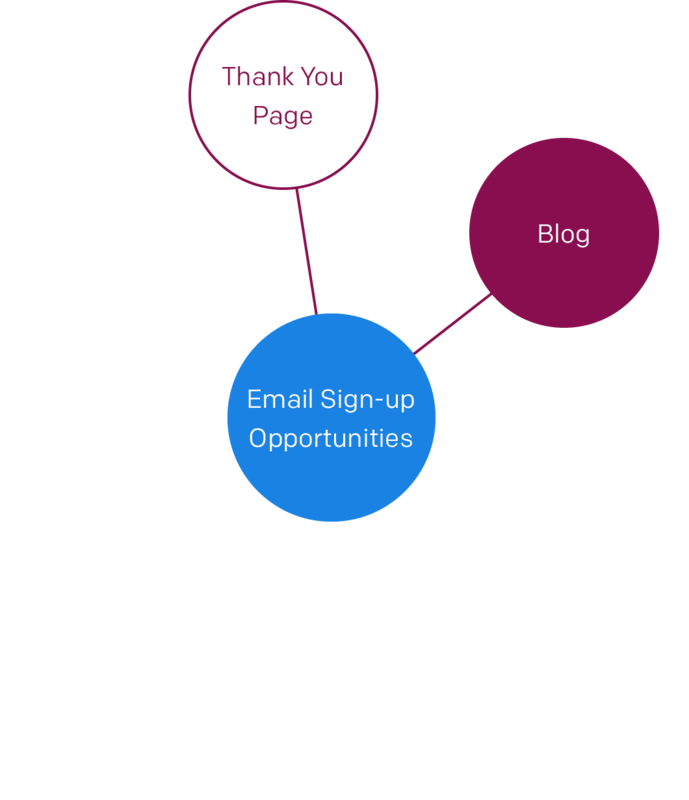 Spark user engagement with your welcome email. If you have a service or product that needs a little explaining or requires a next step to get started, use your welcome email to give them a few tips on how to get there. Here at SendGrid, we direct new users to integration information, a getting started checklist, and other resources to help make getting started and enjoying the product as easy as possible. It’s important to find ways to incorporate quick and easy “getting started” steps to encourage engagement and help foster higher retention rates from the get go. Don’t be pushy and wait to deliver your welcome email. Don’t hesitate to acknowledge receipt of your new user’s request to subscribe. Users expect immediate confirmation when they sign up for something and when they don’t get it, they could think something is wrong. Be sure your first impression is a good one and let them know you not only received their request, but that they’ll start receiving value from that decision right away. You want to get customers using your service or engaging with your brand right away, so encourage them to get started with a special offer. If you’re a retailer, you may want to offer a coupon within your welcome message to entice your new subscribers into becoming paying customers. You can put a time limit on the offer to help ensure a faster sale, but the main point is to get subscribers to click through and start browsing your site for something they want. It’s a great way to get subscribers familiar with your brand and to encourage a sale. Don’t ask for more information. Use your welcome email to ask your new subscribers to set their email preferences if they didn’t do so at the point of sign up. You want to properly set expectations around the frequency and content of your emails, so there’s no better way to get that information than by asking for it up front! So you’ve taken the quiz, but do you want to see a stellar welcome email example? Here we’ve provided an example our SendGrid Team sends to new subscribers. Still struggling with your welcome emails? For more on welcome emails, view our presentation: Email Marketing 101. All of your efforts to opt in subscribers to your email list will be for naught if you don’t have something interesting to say. Content is still king and you have to provide useful information if you want to stand out in the crowd. Have you ever seen a subject line you just had to open? That’s exactly what you need to create. The subject line’s one and only goal is to encourage an open. Be sure to closely align your subject line content to the content/offers in your email, but don’t get too wordy. A study run by SendGrid’s Big Data Team showed that emails with subject lines with 3 words had the most engagement—test and see if this is true for your audience. Keep your content short and straightforward. Introductions to longer articles are fine, but emails should be just a few short paragraphs with a main call to action. And if you’re adding images, try to stay between a text to image ratio of 60:40 or 70:30 and remember to use alt tags for all images in case they don’t properly render for your recipient. How your email looks is just as important as what it says. Some may argue it’s even more important. A well-designed email will ultimately be more appealing to your subscribers, so make sure your email is responsive to accommodate all devices and don’t forget to have a text version in addition to HTML. If you’re looking for somewhere to start, take advantage of 5 free, responsive email templates that we’ve created here. Before you press send, make sure that what you’re saying is something your subscriber wants to hear. Before you press send, make sure that what you’re saying is something your subscriber wants to hear. Segment your email list by location, demographics, and past purchase behavior to give your subscriber the most personalized experience possible. Your content should focus on how you can fulfill your customer’s needs, so make sure every email you send provides value. Most importantly, refrain from telling them how great you are, but instead make your email messages all about them. If your brand helps them accomplish something or be something better, they’ll turn into ambassadors for you without you even asking. An email preference center is a tool that helps you establish a healthy communication cadence with your subscribers. It provides an easy way for your subscribers to manage their email by giving them a centralized portal to control what they receive and how often they receive your messages. Preference centers have a positive impact on both your deliverability and on your email list management. They help to reduce unsubscribe, complaint, and spam reports and they also help with your segmentation strategies. You want your customers to select “manage your preferences” instead of hitting the spam button. By asking your customers how frequently they want to hear from you and about what content, you’re putting control back in their hands. Watch out for email fatigue. Sending too much email to your users can drive high unsubscribe and/or complaint rates. Offer a preference center so users can choose what updates they’d like to receive and how often they would like to receive them. Email preference centers remove some of the guesswork from your email marketing campaigns. By asking subscribers about their interests and preferences, you can deliver customized campaigns that are sure to encourage better engagement. If you’re able, consider asking your subscribers to set their email preferences from the get go—either in your welcome email or in one of your other initial interactions with them. There’s no better way to build an initial trust with your subscribers than by asking them how they’d prefer to be communicated with. Once you opt-in a subscriber and promise to send them valuable content, you have to make sure that your messages actually arrive in their inbox! Email deliverability is never a guarantee, but if you focus on best practices, you’ll have a much better shot at making sure your subscribers aren’t left waiting to hear from you. Getting your messages to your customers’ inboxes should be your main goal for any email marketing campaign. According to ReturnPath’s 2016 Deliverability Benchmark Report, 21% of email routinely goes undelivered, so you can’t afford for email acquisition practices to negatively affect your deliverability. To help you achieve your goal, there are a few best practices you should follow to keep a clean subscriber list. Don’t take the easy way out by purchasing or renting email lists. Only send to those who have specifically opted into your email program. Remove subscribers who have been non-responsive for the past 6 months (or less, depending on your industry). This will ensure that you are only mailing to active and engaged subscribers. For more details on how to clean your email marketing list, and for more specific schedules for removing inactives, reference our blog post. Evaluate who is the most engaged, who purchased the most often, and who has the highest order value. Once you identify your highest value customers, tailor your communications accordingly. Testing your campaign with a small group of subscribers before deploying to your entire email list is a great way to ensure maximum response from your users and to catch email delivery problems prior to it affecting your campaign on a larger scale. SendGrid’s Marketing Campaigns allows you to create segments based off of your engagement (open and click) data. Information like this will help you better tailor your email campaigns to keep your subscribers happy and active. and activity, and tailor your communications accordingly. There is no better way to ensure consistent deliverability success than by regularly cleaning your list of hard bounces, unknown users, and other inactive addresses. SendGrid’s real-time Event Webhook is a great start, providing instant information like opens, bounces, and unsubscribe requests for individual subscriber records. 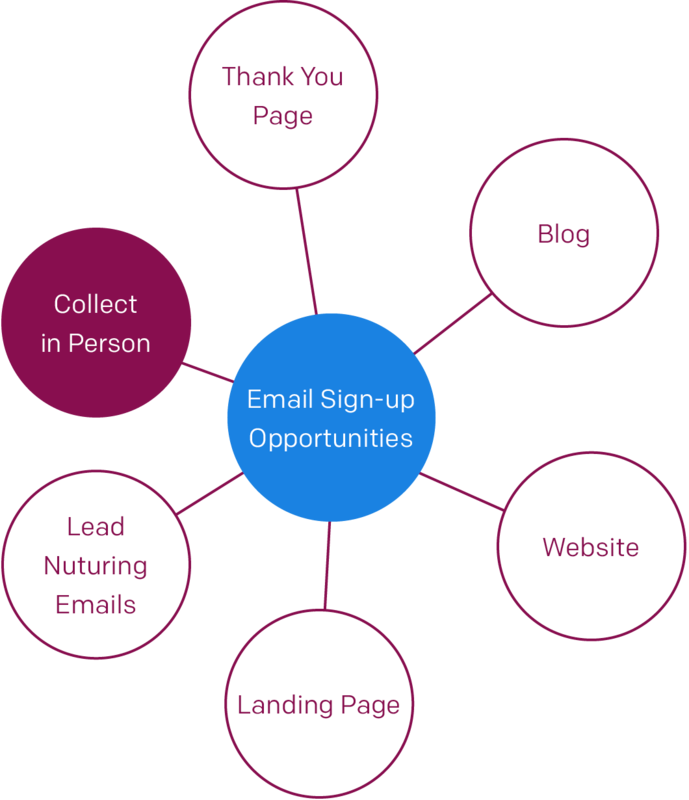 The key to building an engaged email marketing list lies in optimizing your opt-in pages, creating multiple opportunities for sign-up, and providing content that will empower your users. Once you acquire a new customer, make sure that you deliver on your promise by providing the tools and information that will keep them engaged with your brand for years to come. For more expert advice on how to retain and engage your subscribers after they’ve joined your list, read The Expert’s Guide to Email Marketing that includes in-depth advice from email marketers at Pandora, Bounce Exchange, DonorsChoose, Ibotta, and SendGrid. SendGrid helps you focus on your business without the cost and complexity of owning and maintaining an email infrastructure. We help with all technical details (from domain authentication to DKIM) and offer world-class deliverability expertise to help your emails reach the inbox. And with a full-featured marketing email service that offers a flexible workflow, effortless list segmentation, and actionable analytics, all of your email needs are met in one reliable platform.